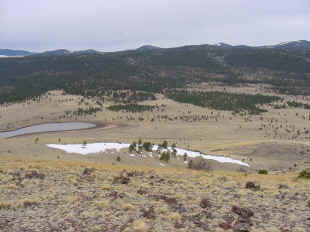 SW to the Sunrise Ski Resort. 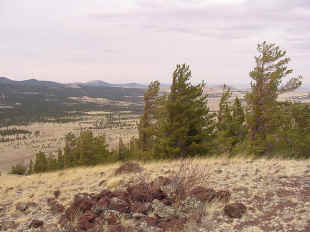 is a view to the NNW. 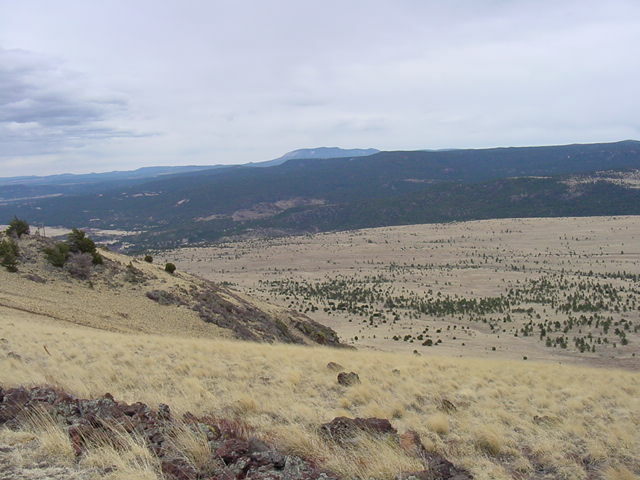 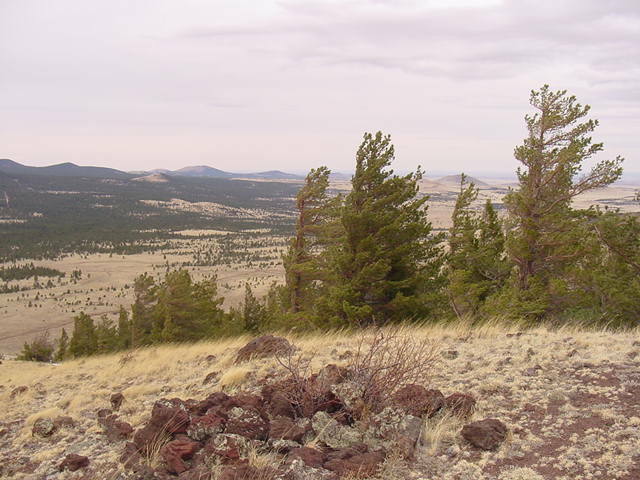 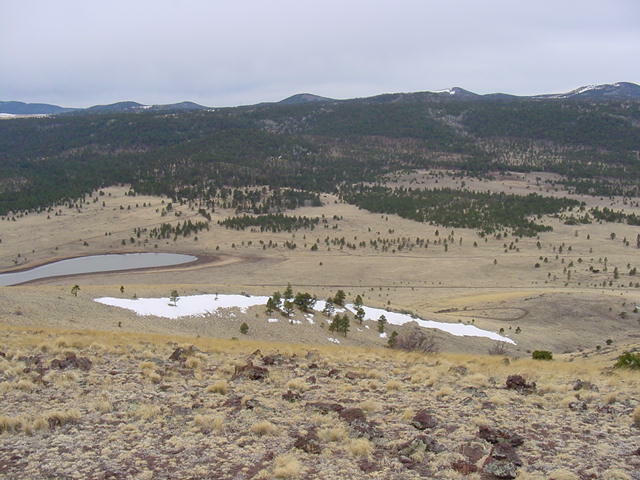 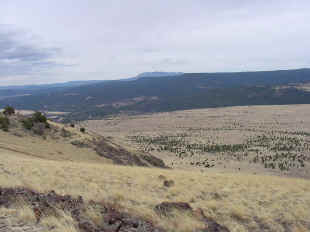 Looking east on the summit plateau to Springerville. 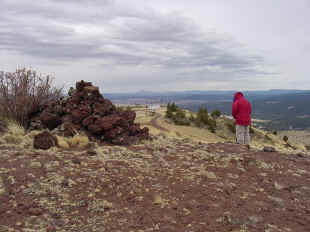 to avoid falling down the south face cliff.